Do you wanna buy a used car? Are you confused about what to look for and get to know? If so, make sure to perform these 7 things when purchasing a used vehicle. Luckily for you, there are a lot of websites that let you find out whether you are purchasing the car from a private seller or dealer. It’s also possible to find out specifics regarding the car’s mileage and condition that will help you get accurate prices. Focus on the particular area (city, province, or country) as well as the model and year. For example, check out the used autos in Buford if you live in Georgia, and find the best deals online. Yes, this is an additional cost (from $50 to $100), but it’s worth it. A thorough test drive can tell you many important things about the particular car. So, take the automobile on a test both on the highway and small local roads you are familiar with in order to see how it performs. Make sure to test it at higher speeds and entrance ramps. Do not hesitate to ask for the car’s VIN (vehicle identification number). 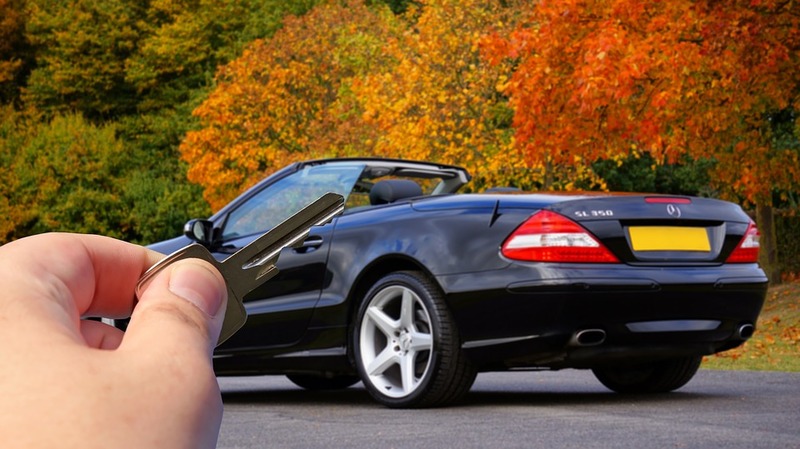 Then, get a vehicle history report (through Autocheck or Carfax) to find out some important facts related to the car, such as if it had any flood damage or a traffic collision, whether it possesses a salvage title, and so on. Whether you are purchasing from an individual seller or a dealership, be sure to consider all the costs included. It includes some fees you have to pay when purchasing a used car, such as documentation fees, registration fee, and sales tax. Do you know that about four million used vehicles listed for sale in the US come with a safety related recall that is not fixed? Therefore, it’s a good idea to consult the NHTSA and find out if the car you’re looking for has been recorded in their database. Used low-mileage cars, as well as automobiles only a few years old, are likely to be covered under a warranty yet. If an automobile is more than five years old, it’s very likely that it is no longer under the manufacturer’s warranty. if so, you may want to go for an extended warranty. That means you will need to transfer that third-party warranty to your name. Make sure to apply these seven things when shopping a used car. If anything does not feel “right,” do not shy away from walking away. There are always other cars out there.